Netflix stock has not been in its best form lately, and its situation is continuously getting worse. It all started with the low number of subscribers it gathered over the past months, which did not make investors really happy. However, there are still some companies, including Wedbush, which increased the price targets set for Netflix stock. Wednesday was the worst day Netflix stock experienced in the past five months. 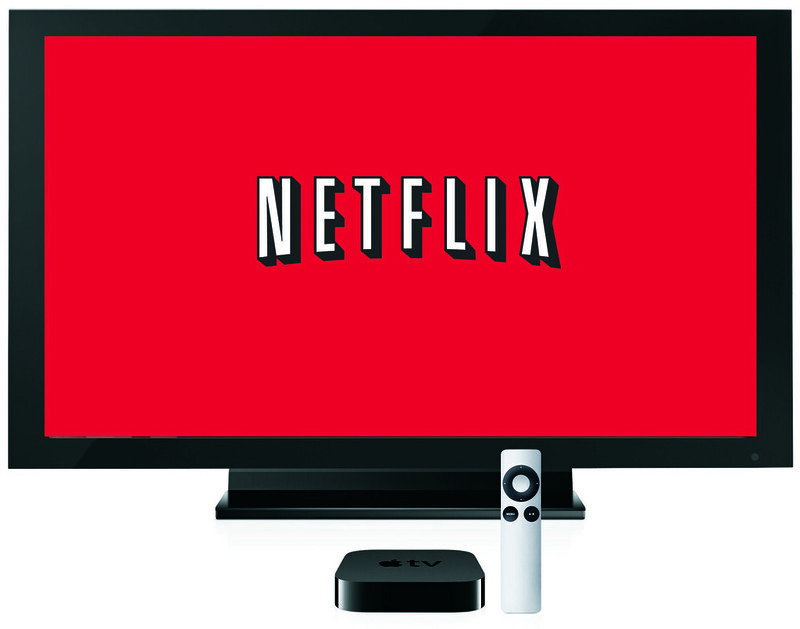 During the regular hours of trading, Netflix stock hit the lowest point, of $139.77 a share. In only one day, the stock fell by more than 2 percent. However, the company is optimistic and even convinced the investors to do the same. They succeeded in obtaining all the revenue needed for the first quarter of the year. However, their guidance on subscribers and the estimates were missed. The management claimed that this situation was caused by the bad timing of some of their scheduled releases. Therefore, they were able to persuade the investors that the situation would change once those shows were released. Netflix also succeeded in winning some analysts. For instance, Michael Graham, analyst at Canaccord Genuity, offered Netflix stock a higher price target. Thus, it raised to $165 per share on Monday. Graham had estimated that, during the first quarter of the year, the company would add 1.9 million American subscribers and 4.2 million subscribers from other countries. However, Netflix did not reach these estimates. The company reported of only 1.5 million American subscribers and 3.8 million foreign subscribers. When asked about this, he said that the number of subscribers for the first half of the year might turn out closer to his estimates. The management at Netflix issued a comment which assumed that they would reach 100 million subscribers this weekend. When the first quarter of the year ended, the company had 98.75 million subscribers. If Netflix reaches this milestone, they will be able to secure around 40 percent of the profit gathered during the first quarter. Surprisingly, many analysts offered high price targets to Netflix stock. This caused it to raise from $68 to $73 per share, but it still did not do much, as this stock remains one of the lowest on Wall Street. However, the second quarter might prove beneficial, as the company might increase its number of subscribers.